Enphase Energy is a publicly-held company based in Northern California, is led by veterans from the solar, telecom, networking and software industries, and backed by leaders from throughout the solar power industry. Enphase’s vision is to make solar simple and energy smart so everyone is empowered to create a zero energy footprint. 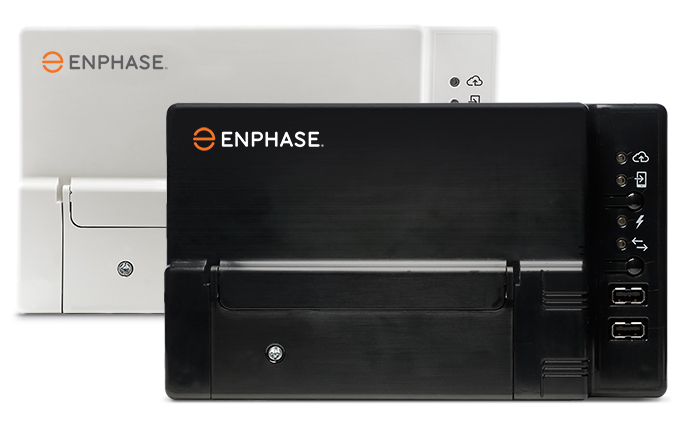 Enphase has a mission to build the world’s finest networked energy system and revolutionize power generation on a global scale – one solar panel, one kilowatt hour at a time. 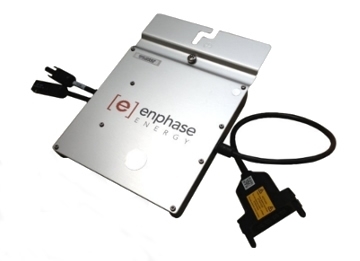 By combining the power of solar energy and the proven advantages of communications technology, Enphase Energy products make solar power systems productive, reliable, smart and safe – increasing the energy harvest of solar panels by up to 25 percent. 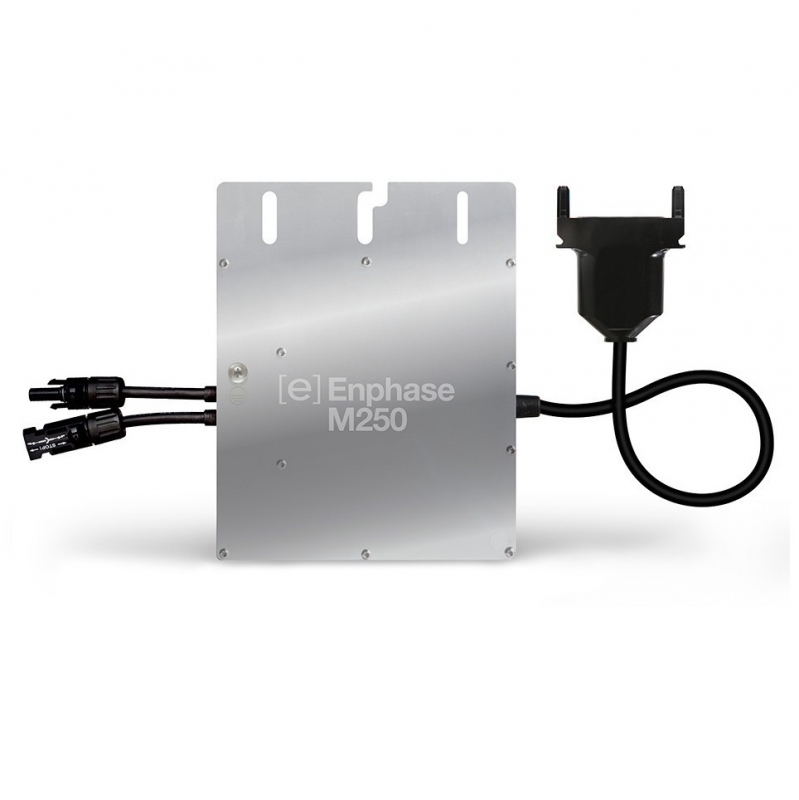 If you’re using higher powered modules in a 230/400V system, the M250 is your match. It offers all the advantages of the M215, optimised for modules of up to 310W.